At Artémix, we believe a celebration can never have too much glitter. 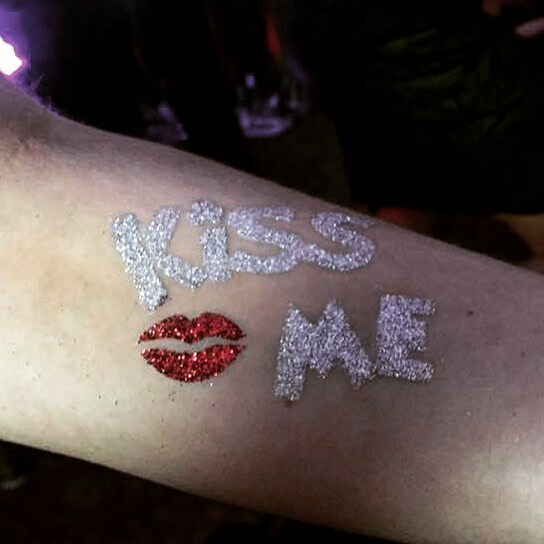 So what could be better than a totally glitter tattoo? 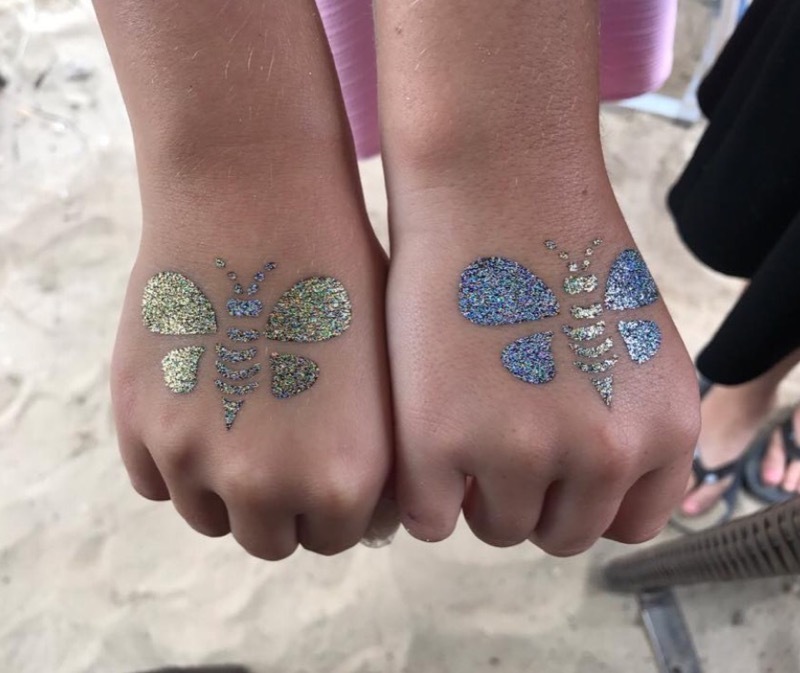 Make your event shine with our full glitter, multi-colored temporary tattoos.Artémix Crystal & Glitter tattoos are fast-drying, waterproof, and can be easily removed with alcohol or baby oil. 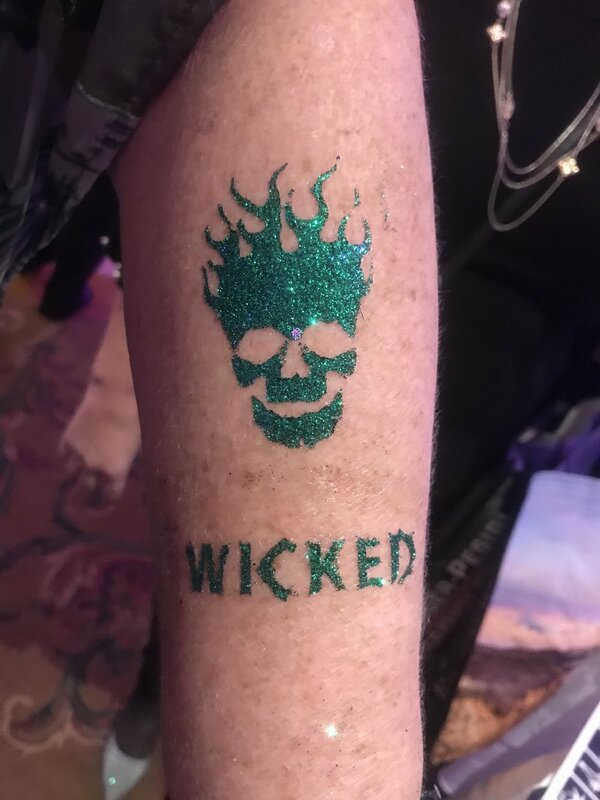 Our temporary tattoo ink and cosmetic grade glitter are safe, gentle, and long lasting.